Ducati rider Andrea Dovizioso will be an even more formidable opponent in the battle for MotoGP title glory this year, believes Marc Marquez. Dovizioso opened his 2019 campaign with a narrow win over Marquez in Qatar, and followed that up with third place last time out in Argentina after losing out to Valentino Rossi in the fight for second. 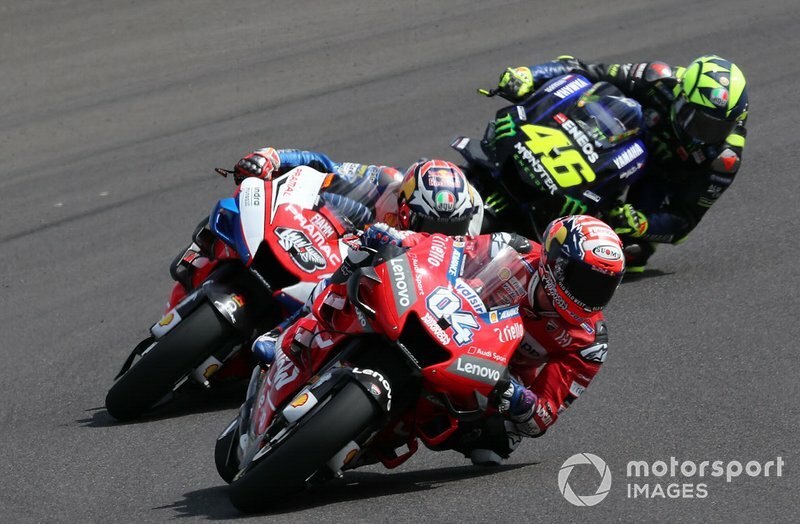 The Ducati rider described that result as "huge", as the Termas de Rio Hondo track has traditionally been among the hardest on the calendar for the Italian manufacturer. Speaking in Sao Paulo last week, Marquez acknowledged Dovizioso's improved Argentina form as a signal that he his managing to limit the damage better than he did last year. 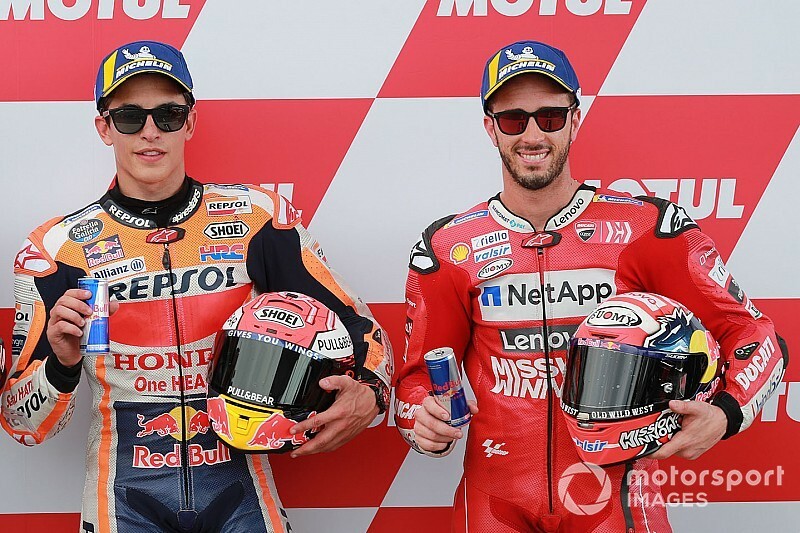 "The victory in Argentina was very easy, but during the season it will not be like this," said Marquez, who beat Rossi by almost 10 seconds at Termas. 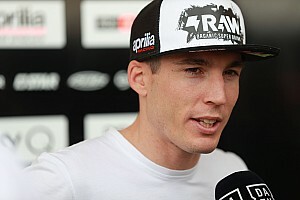 "Dovizioso is my strongest opponent. 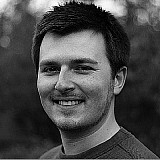 He come from two very good years with good experience. Yamaha with Valentino is not so constant, but can be fast. "The curious thing is that each year the names are the same. Last year we finished the season with Valentino, Dovi and myself [in the top three]. Now we are there again." Asked why he felt Dovizioso is a bigger threat this year, Marquez replied: "I think Dovizioso is getting better in the bad points that he had. 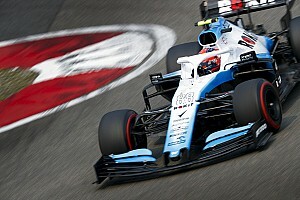 "He had three or four tracks that were bad for him in the last two yeas, and this cost him a lot of points. He worked a lot in this part and now he is better, he is more constant. 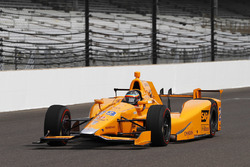 "This makes him more dangerous for the championship, because he can suffer less. He already got a third in Argentina, a podium. "I did this in the last few years, [learning to] suffer in the best way possible. We had to know how to suffer in tough tracks and attack where we needed. I think this year will be like this. "You have to have speed, but also cold blood and not fail at any circuit." 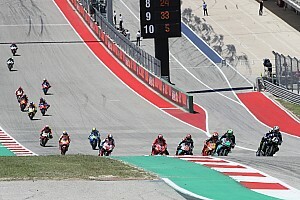 Marquez holds a four-point lead over Dovizioso in the championship ahead of this weekend's third round of the series at the Circuit of the Americas in Austin, Texas.